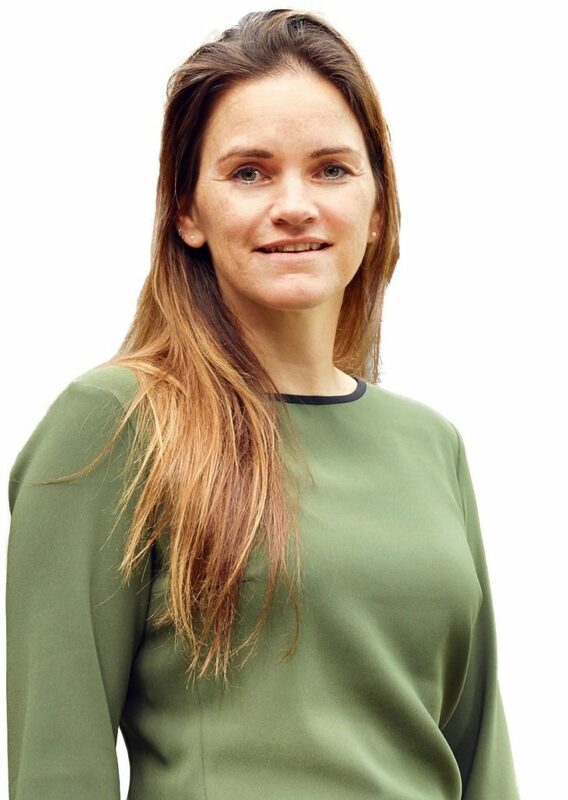 I am Marjolijn Christianen, Assistant Professor in Marine Ecology at Wageningen University and Research (WUR), Aquatic Ecology and Water Quality Management group, The Netherlands. I am fascinated about the underwater world and dedicated to science, conservation and underwater photography. Together with my group, we study the functioning of marine ecosystems and the feedback interactions between organisms and their changing environment. By contributing scientific sound input, and engaging in collaborations with nature managers and the public, I aim to enhance responsible management and conservation of marine ecosystems. See here for an overview of current research projects. Here I blog about fieldwork and events during my current research projects, that include sea turtles, invasive seagrass and marine ecosystem services in the Dutch Caribbean, and food webs and ecosystem restoration in the Wadden Sea. In addition, you can also find archived posts about my completed PhD project and practical info on my previous fieldwork site; Derawan in East -Kalimantan, Indonesia. Blog is maintained since 2008. A complete list of publications can be found on Google Scholar, and here.